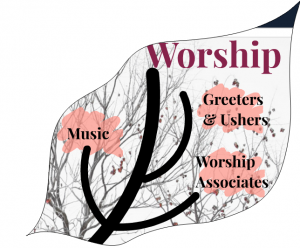 We at UUCE use the word Ministry to describe categories of our activities, organized by common purpose. 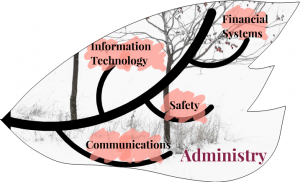 These groupings nest inside our Mission and Aspirations. 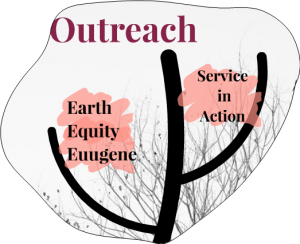 We set aside time and intention to gather as ministries in order to develop our common sense of sanctuary and to encourage healthy organizational growth, and to develop our covenanted right relations. 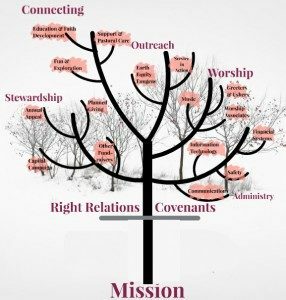 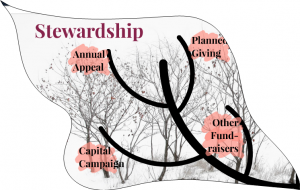 Until we develop a more sophisticated way of interacting with this diagram, presented below are links to work occurring in each Ministry, and a Ministry puzzle piece for visual reference to its place in the whole.